What does coffee mean to me? Isn’t it just a drink? Not in my eyes. Coffee symbolizes so much more than just energy in liquid form. It symbolizes memories, warmth, comfort and action. Times have been shared grabbing a cup of java with friends, loved ones and even coworkers at the office. It also gives a reason to buy really fashionable mugs. 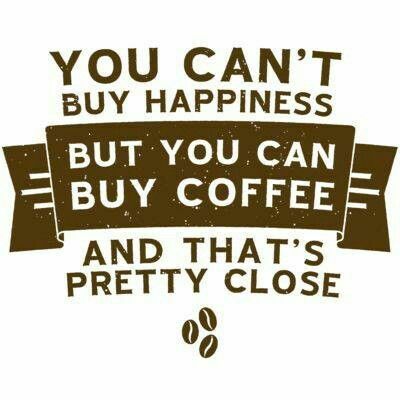 here are some coffee quotes for every other coffee lover! Tell me this, what does coffee symbolize to you?